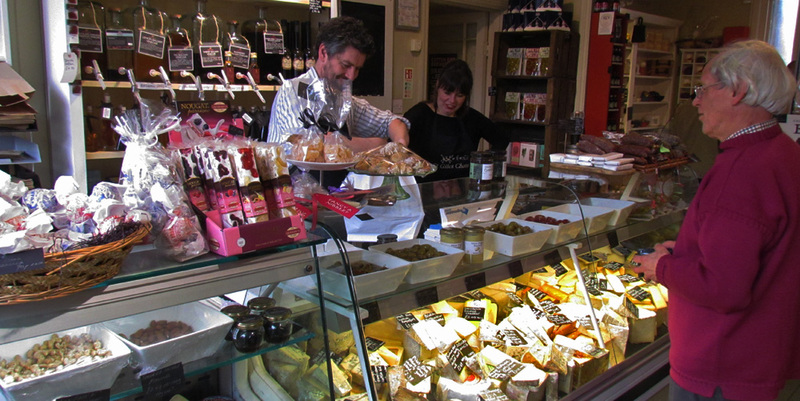 Gents, when it comes to artisan cheese, chutneys, chocolates and a whole host more; there is one cornucopia in Northampton that never fails to delight. 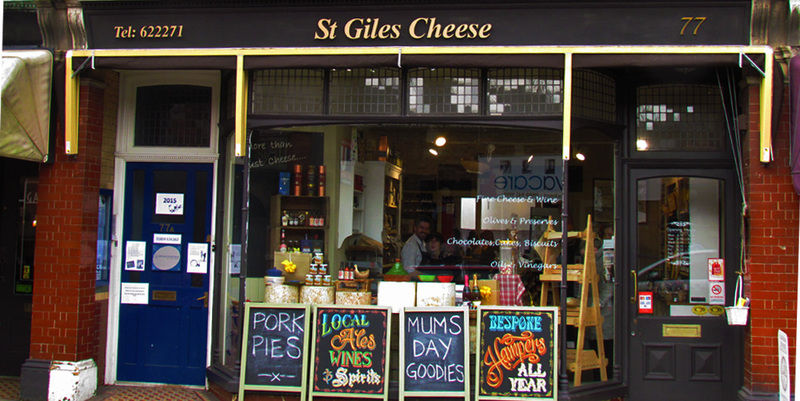 Located on the 77 St Giles Street is St Giles Cheese, one of Northampton’s finest independent shops. Started by Steve and Caroline Ward back in 2010, the shop focuses on stocking a range of delectable goods that would not be found on the shelves of the local supermarkets. The pair began supplying Northampton with fine wares after a trip to France left them disillusioned with the quality and availability of cheese, wines, breads and more in the UK. So the two decided to dive into the shop both feet first and within 12 weeks had open the store to the public on the charming St Giles Street. The little emporium hides a veritable treasure trove of wonderful and delicious treats from wall to wall, stocking more than just cheeses – the lactose intolerant gents out there can let out a sigh of relief – with a range of fine wines, ales, spirits, breads, meats, scotch eggs, sauces, chutneys and more to choose from. Walking into the shop, it is impossible not to be left salivating at the various, mouth-watering aromas that fill the air from the wonderful products on the shelves. 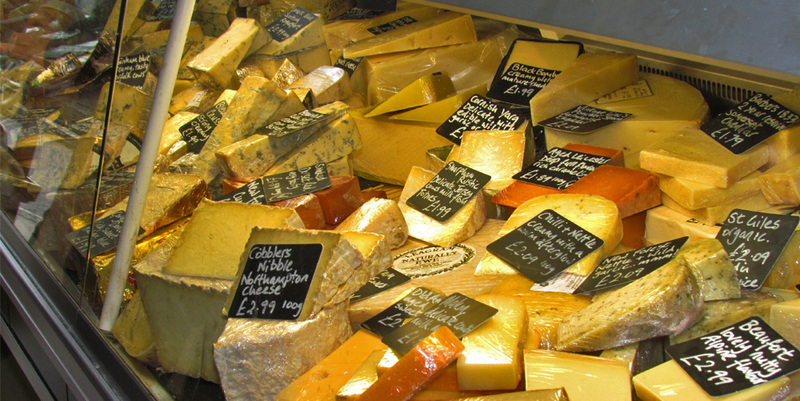 Cheeses are sourced from around Europe and Great Britain, with some local cheeses making an appearance, including Wodehill’s cheese produced near Lavendon and Hamm Tun’s Cobblers Nibble and Northampton Blue produced in Northampton. St Giles Cheese Shop also stock ales from local breweries including Maule Brewing Company and Frog Island, sourdough bread from Magee Street Bakery (read Magee Street review) and gin from the fine folks at Warner Edwards (read Warner Edwards review). It is this collaboration of good, independent local producers and retailers working together and supporting each other that is truly commendable. 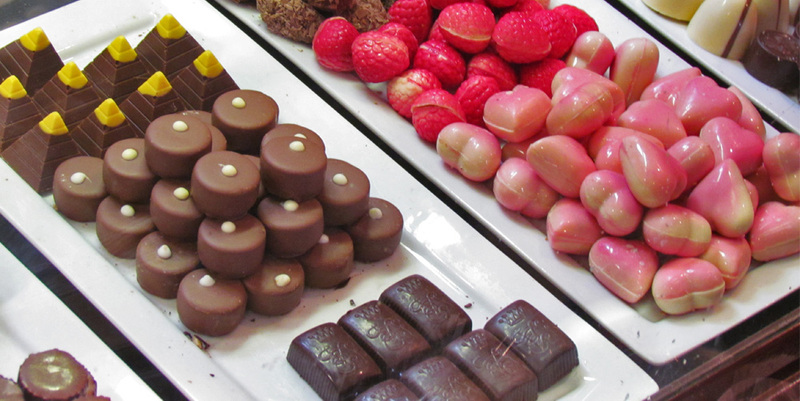 Gent tip: We’ve been informed the Van Coillie Belgian chocolates that the shop sells are absolutely exquisite and some of the best chocolate found in Europe – particularly useful should any special occasions be around the corner. Aside from supplying the fine folks of Northampton with amazing, hard to find produce, the artisan shop is now brewing their own ale at Cotton End in the Pomfret Arms and are in the process are refining the recipe before wetting the whistle of many a Northampton Gent. 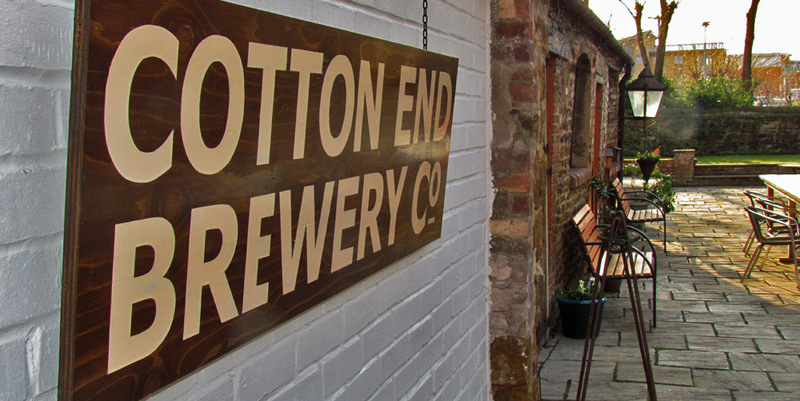 ‘Cotton End Brewery’ will officially launch this May at the Delapre beer, with bottled ales to follow soon afterwards. 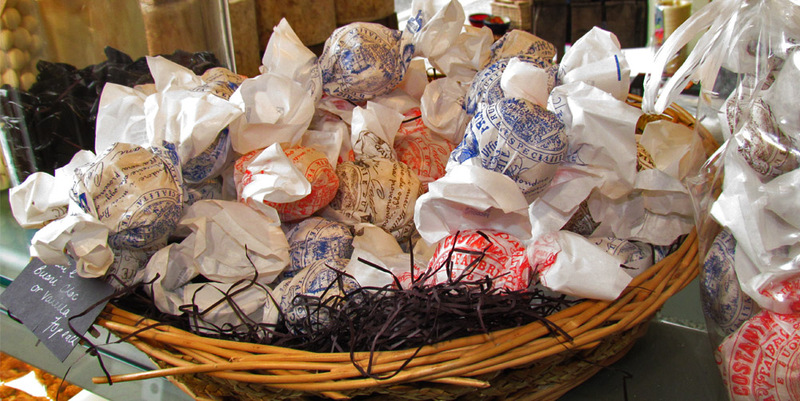 The St Giles Cheese Shop stands as a testament to what can be created when the driving is the force of the shop is quality. The stock is constantly changing, with Steve and Caroline experimenting with new and interesting goods from all corners of the country and further, so a visit inside is always sure to introduce a gent to a new flavour or experience. The dedication to supporting good, local suppliers always brings a smile to these gents’ faces and we highly recommend popping in if you have an upcoming cheese night, need gifts or simply want some high quality food. 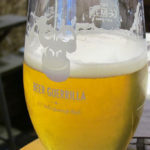 The shop is also celebrating their fifth birthday and will be at the Delapre beer festival and hosting a tasting event at the Pomfret Arms in the near future, where they will be pairing some of their finest cheeses with some of the very best local ales around. The shop is also redeveloping their website to allow for click & collect and delivery services, which will be online soon. Very good shop. I’d like to see them make even more of their locally-sourced products. 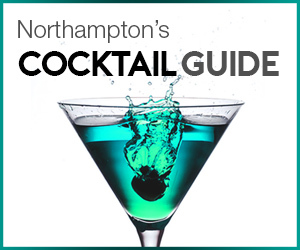 Bringing good stuff to Northampton is important but so is being a prime showcase for local quality products. 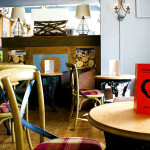 However, local does not always guarantee best in terms of quality and this is always our main priority.